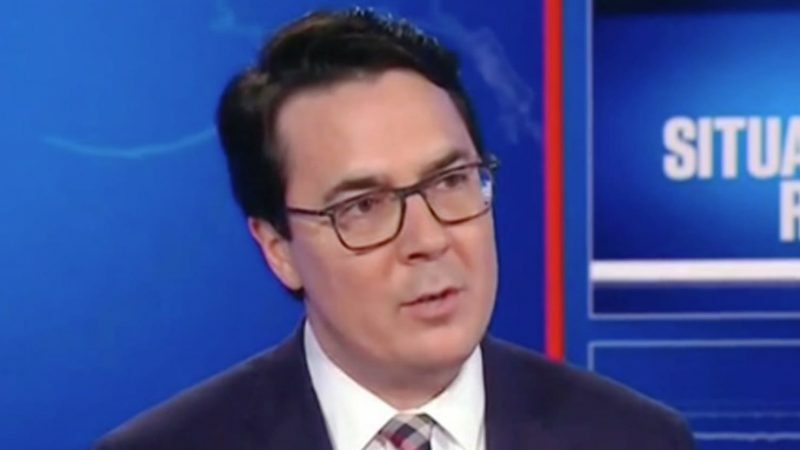 Commenting on the Democratic Party’s watered down resolution that failed to condemn Ilhan Omar’s antisemitic remarks, CNN analyst Ryan Lizza said Democrats have a harder time smacking down Democratic officials for antisemitism because the party is “much more diverse” than the Republican Party. One has to wonder at the idea that diversity translates to acceptance of antisemitism in the ranks. This is diversity? Or is it intolerance at its most basic level? Previous Why Don’t We Hear About Ori Ansbacher?